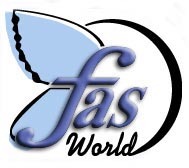 What is FAS Awareness Day? FASDAY 2002 was celebrated around the world, beginning in New Zealand, then to Australia, South Africa, and Europe, then across the ocean to communites everywhere in Canada and the United States. See photos of some of these events below.